Price Reduction! 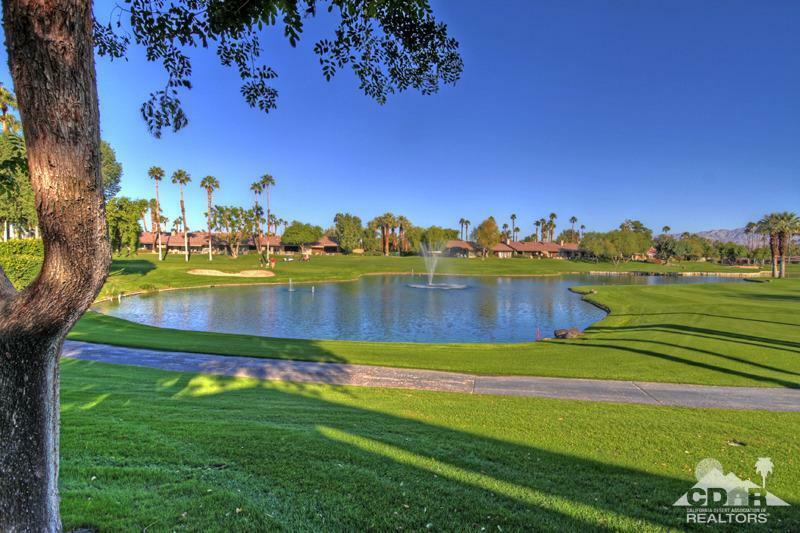 Spectacular water, fairway and mountain views from this tastefully updated and furnished Dallas plan. 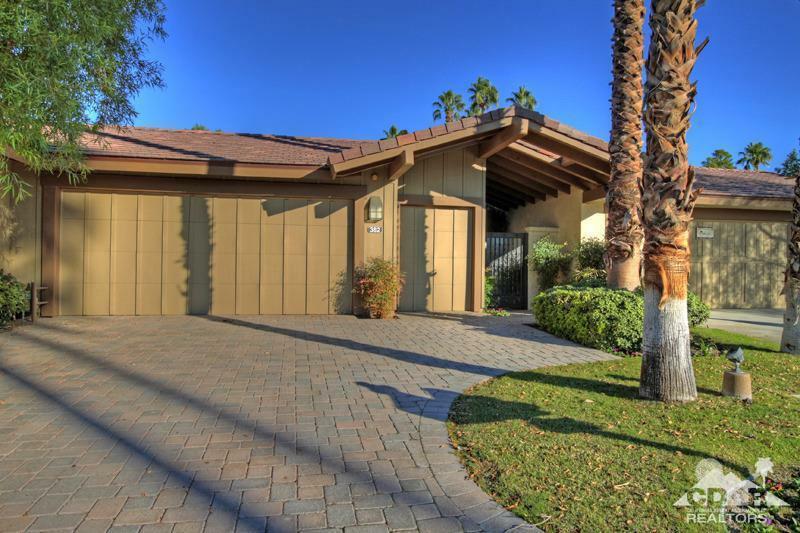 Contemporary in design, the kitchen has been remodeled and baths have been updated. Custom powder room. Living room with sleek fireplace and wet bar area. Great office space. Move-in ready! Wonderful sunny courtyard area. 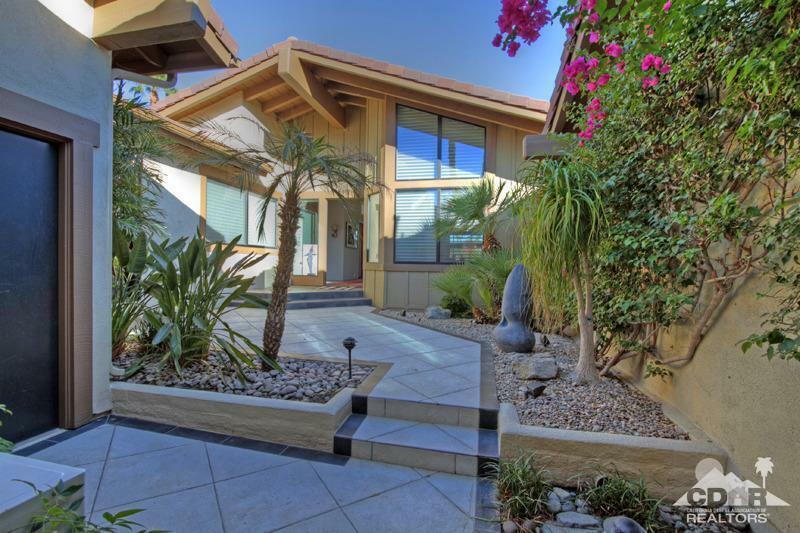 Paver driveway and walk way with iron gate complete this perfect desert home. 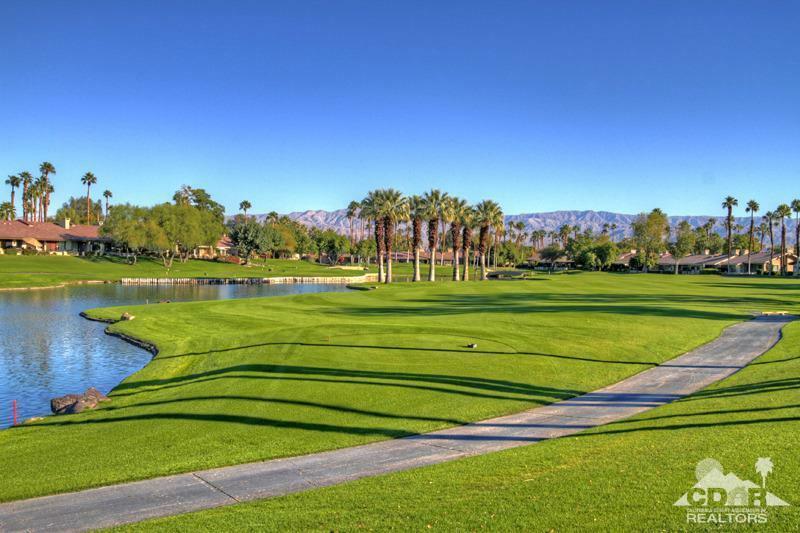 Located in the Lakes Country Club, 27 championship holes of golf designed by Ted Robinson, racquet center: paddle, pickle ball and tennis, 3 restaurants, fitness center. 45,000 sq ft clubhouse. 44 pools and spas. It's a lifestyle. Listing provided courtesy of Peggy Mason of The Mason Group.